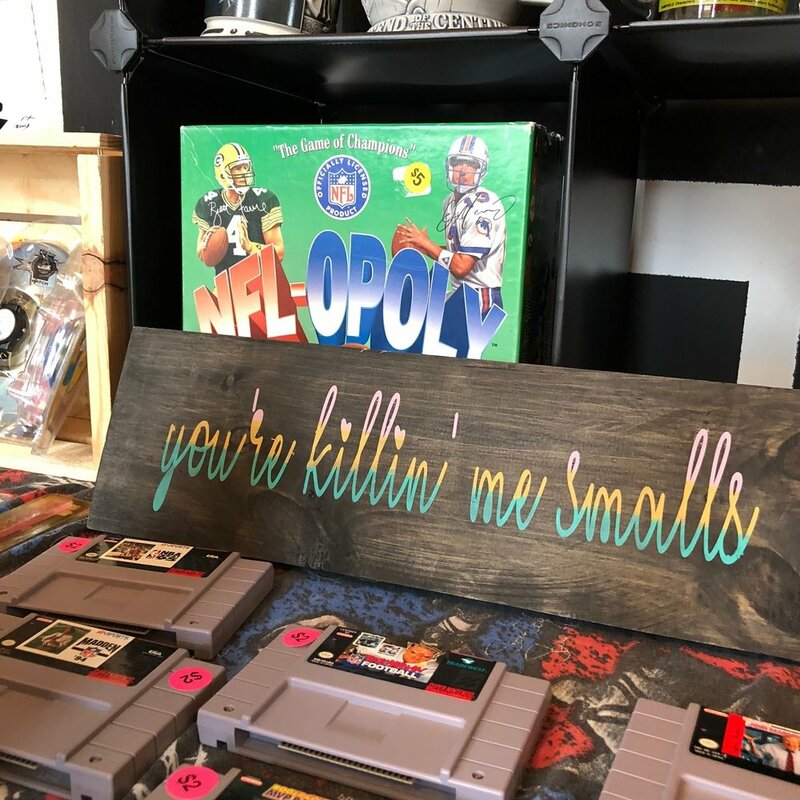 Come for shopping PLUS video games in the morning, Pokémon giveaways in the afternoon, trivia at 6 pm! Door prizes and giveaways ALL DAY! If you want to hear the original Mario Bros. video-game music - and play it on an old-school controller - then you will love this Pop-Up Shop! Inspired by vintage ‘90s, Amanda (pictured here, sporting her jean jacket she customized last night) and her crew have outdone themselves in the setup of the shop in a tiny amount of time. Find mini-blue holiday trees, ornaments, the real Rambo on a gym bag, and even an NSYNC kids-size mini backpack. Oh, don't worry, Britney, we haven’t forgotten about you - you've got a quote on a bottle opener: "Hit me baby one more time" that could hang on a wall. 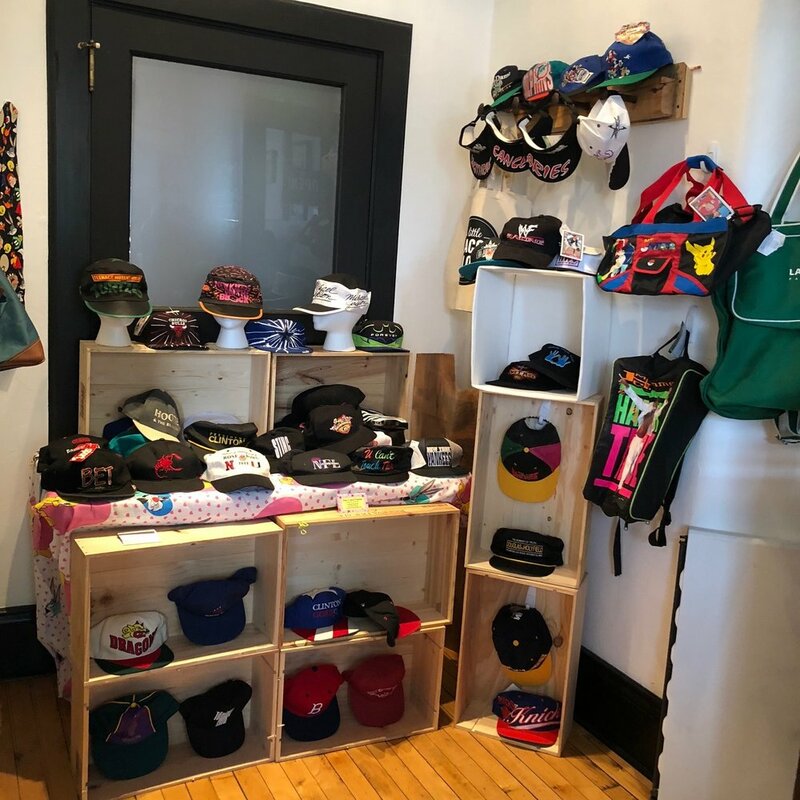 PS: If you love this stuff, you will also love one of Beacon's newest shops, The Underground Beacon, further down Main Street toward the mountain, at 462 Main Street. Just hail the free Beacon blue bus from anywhere and let it whisk you down there! 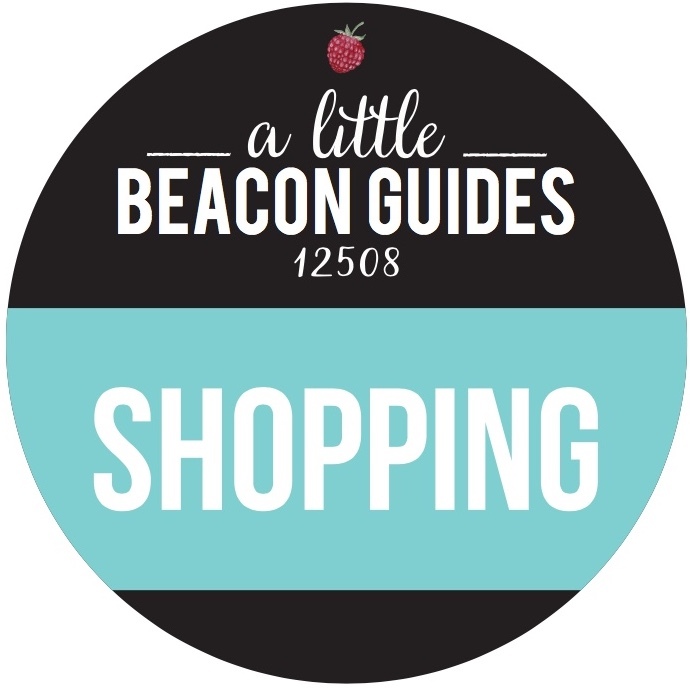 See where else you can shop in A Little Beacon Blog's Shopping Guide. The Queen of Halloween has flown into Beacon on her broom to take over A Little Beacon Space with her collection of mostly handmade Halloween things. You may have read about her in the Poughkeepsie Journal’s Halloween highlights article. 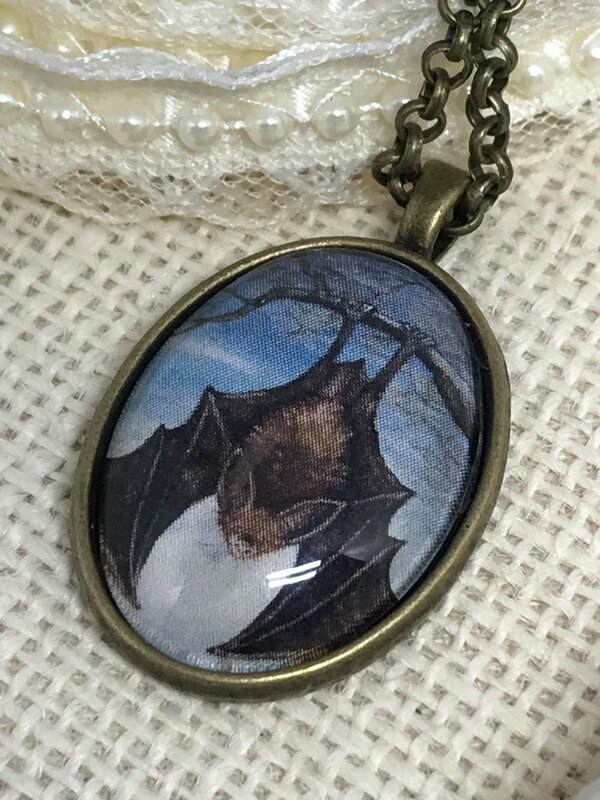 You'll find little coffin boxes she has decorated, a collection of original Halloween children's books she has written, pins she designed and had produced, pendants she polished, and pottery she pressed. She must like working with mediums in alliteration. Don't miss the selfie-screen with the ghosty pumpkin path! There is a Make 'N Take offering in this shop, but you must sign up in advance here at this website (it's in the right-hand side column). Saturday is booked, but there may be openings on Sunday. Inquire with the proprietress of this shop, Donna, inside. Take pics if you love or buy something, then share them with our Instagram, @alittlebeacon! The fashion pop-up with friendly thrifty prices is open in A Little Beacon Space! Find fashion labels you know like Elie Tahari, Line & Dot, and ark & co. Some labels you may not know (yet) because they were purchased overseas in Japan and Germany. There is a range of dresses, skirts, shirts and jackets. Mainly small sizes are left. But you never know! Prices start at $5 and go to $50 (with exceptions for Prada heels and a D&G bag at $100). It's a two-day only sale on Saturday and Sunday, so come in! 291 Main Street, Beacon, NY, in the Telephone Building. Handbags and accessories are in the shop as well. Are you feeling the vintage momentum? Hit up the other vintage shops in town like American Gypsy Vintage, which is very nearly next door a block down. Closer to the mountain you'll find Blackbird Attic and Vintage:Beacon, all vintage shops you must duck into. Of course, you'll be checking out the Beacon Flea on Sunday for a few more chances at finding deals on racks. 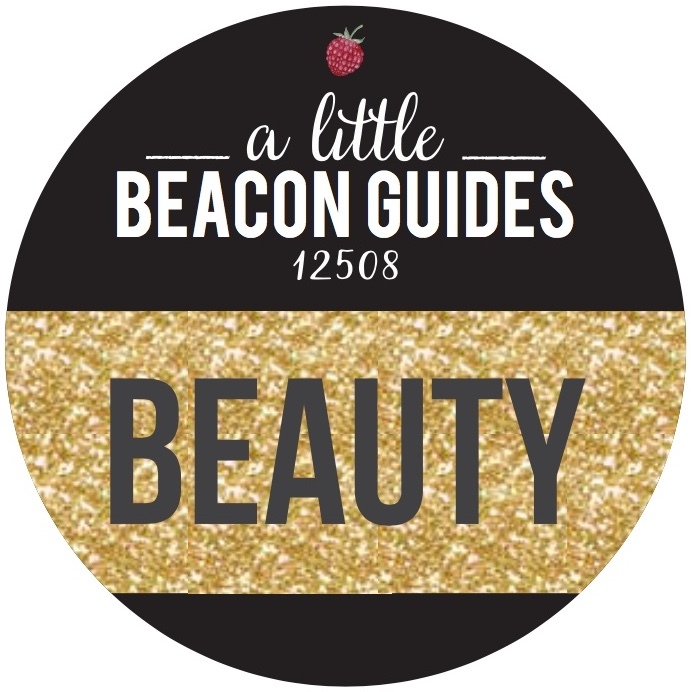 Visit A Little Beacon Blog's Shopping Guide for addresses! A Little Beacon's Space is ready for you! Come in this weekend to touch and feel samples of flooring and countertops from Corrado's Design Center, where they specialize in porcelain tile, marble, stone, mosaics and glass products. This will be the easiest, most convenient home renovation shopping you will do in Beacon! But there are only two days left for you to visit - Saturday and Sunday. Bring the kids, because you'll get to make a free tile magnet and take home a little Super Hero Tile Guy! These red Super Hero Tile Guys are actually spacers used when installing tile. Corrado's Design Center can help you pick out a pattern, then supply everything you need to make it happen. Do some Adult Coloring of your own on a blank magnet tile. KIDS CRAFT ALERT! Design your own free magnet! Available all day long, while supplies last. DESIGN TIP: Take a picture of the room(s) you dream of renovating and bring it to the shop. This will help you imagine which styles would work. Could be the bathroom floor, shower, kitchen - anything. PS: This weekend, The Telephone Building is in extremely creative form! 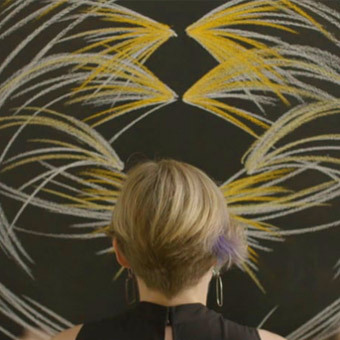 There will be ambient art from ambidextrous artist Donna Mikkelsen, visiting the Beahive next door for a "Day of Spontaneous Symmetry." More hands-on art creating is available for little kids from 3 to 4 pm. The littlest mark-makers (ages 1 to 3 years) are welcome to draw. From 4 to 5 pm, everyone, all ages, is invited to playfully explore symmetry, movement, and rhythm. Both of those sessions are free, so don't miss out! Come back in the evening for an opening of Donna Mikkelsen's own work, Spontaneous Symmetry, with art on Beahive's walls and happening live, before your eyes. All of your Art Openings are starting today. Pick which ones you want to visit by using A Little Beacon Blog's Second Saturday Art Guide, which has write-ups of each of them. Spotted! A Pop-Up Shop, within a shop. Vintage collection from Psychedelic Sunset Vintage and antiques from Majestic Beast Antiques, all inside of the fabric, trimming and tools store Beetle & Fred, on the west end of Main Street going toward the train! A Little Beacon Blog loves spotting unique pop-up shopping experiences in Beacon. 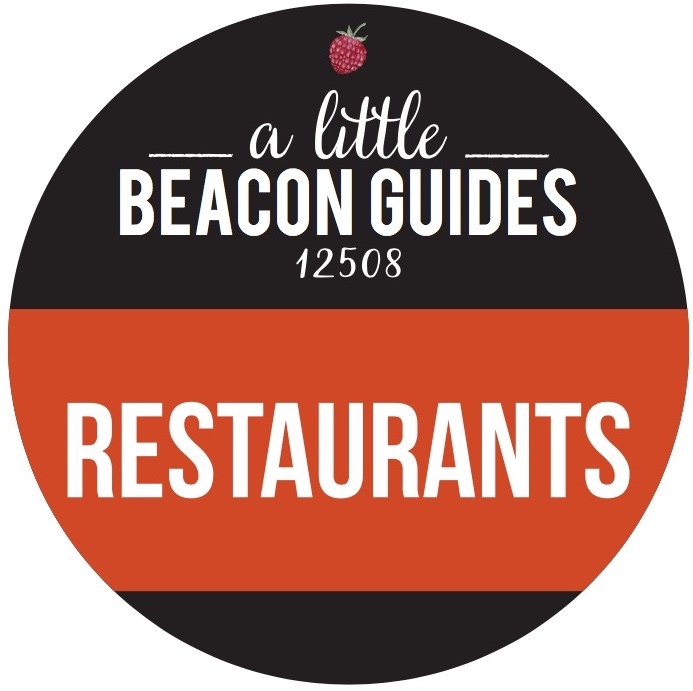 See our Things To Do In Beacon Guides for all the shops and eateries! Music by Rich Michos and a Complimentary Happy Hour! Normally, the collection from 50Roots.com is only available online, as the digital retailer (wife-husband team Christa Gray Page and Patrick Page) is based out of Newburgh, NY. "Like a lot of Americans," says Christa, "we believe in supporting our economy, and we appreciate the designers and businesses that put their hearts into every product that they create." This weekend only, you can interact with everyone shopping the pop-up. You never know what will happen in a pop-up experience. Remember last year when 50Roots did the Mannequin Challenge? Watch the video below to see how everyone stood still in fun poses (like mid-dancing). Have fun as you shop all of Main Street! Says Patrick: "Alcohol is a misunderstood vitamin. It’s vitamin A, isn’t it?" Better not take the malnourishment risk. Enjoy your favorite beverage with this 1950s-style cocktail shaker. The You Earned It bottle opener is made in the USA of solid brass. It is sand-casted, tumbled, polished and hand finished making it the smoothest bottle opener ever used. Says Christa, of all the praise: "That’s not just the post-work beer talking." 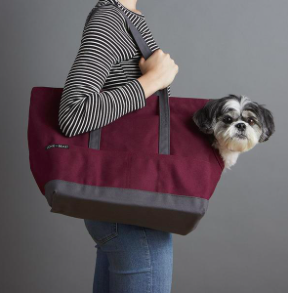 Carry your dog around in style! This utilitarian tote is made with 18-ounce weight double layer of cotton duck canvas and is double topstitched for extra durability. There is a comfortable scoop for your woof's head and has two outside pockets in the front for you. The inside features a collar-to-leash attachment with solid brass hardware and a removable sturdy, bonded leather foot pad. Why not have a reminder of being a kid when you’re climbing your way up the corporate ladder? Repurposed and recycled lost and forgotten pieces of memorabilia are converted into Lego Cufflinks. Hand-crafted using real Legos, the tiles are secured with super strong epoxy to silver plated bezel cufflink posts. This gift box is designed to provide an introduction to this fine spirit, and features two hefty eight-ounce whisk(e)y tumblers, two premium leather coasters, and a guide book written and edited by the gents of Boarding Pass. The booklet is a highly informative guide to understanding whisk(e)y, how it’s crafted, and most importantly, how to enjoy it with friends. Made from 18-ounce duck canvas, 1000-denier nylon on the exterior and 4420-denier nylon on the interior, this duffel offers durable, water-repellent quality that looks as good as it protects. It’s the perfect size for a weekend getaway or carrying your gear to the gym. Says Christa: "Possibly our favorite bag to date from our dear friends at Fabric Horse." This bag fits in your bicycle basket and is shaped to hold a 13" laptop. Water-resistant, and made from waxed canvas and factory rejected seatbelt webbing. This clock was so popular last year, it sold out! So 50Roots brought it back. Check out the Scarlet Limited Edition Kit-Cat Clock. Add some pop to your home or office. Perfect for the holidays and every day! Rock Dove is copper and rock jewelry made by husband-and-wife team Carolyn Baccaro and Mickey Dwyer. Says Carolyn about her style: "My love affair with copper and rocks began when I learned that copper was the first metal to be used in jewelrymaking. It's one of the few elements to occur in nature in its pure, metallic form, and our ancestors have adorned themselves in copper since at least 8,700 B.C. I love using this ancient metal to craft unique jewelry using a modern method." PS: If these rock/copper combos look familiar, you might have seen them nearby. They are also sold at one of Beacon's newest shops, Howling at the Edge of Chaos near The Beacon Hotel (head east toward the mountain). 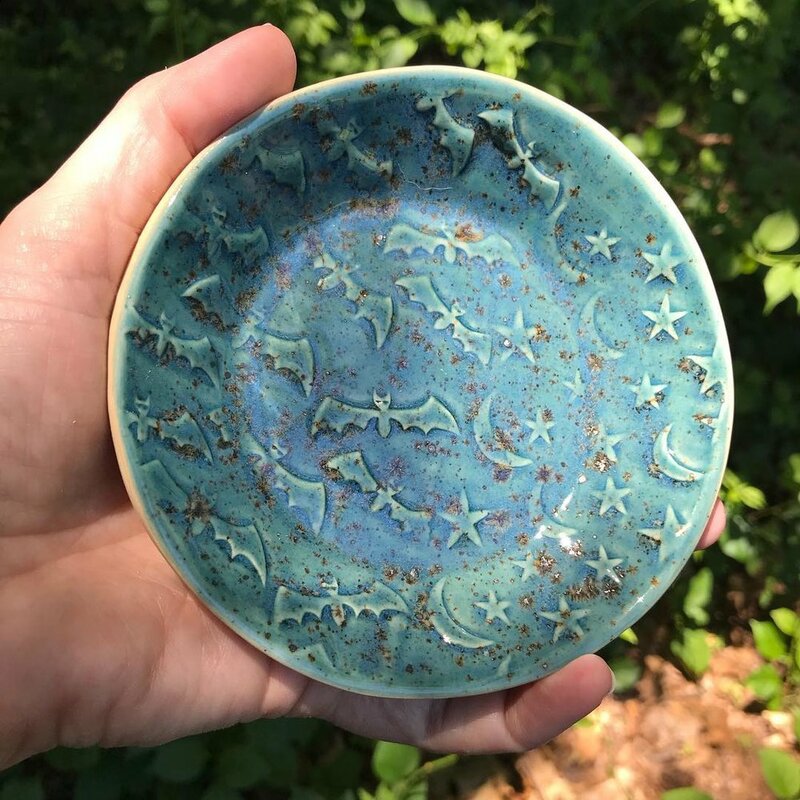 The Wednesday Collective is a hard-to-find collection of pottery that makes for perfect additions to your ceramics collection, or a great housewarming gift. A record collector who also roasts coffee, Black Gold Records is based in Brooklyn where he spins the black vinyl while roasting beans - both of which you can buy in this pop-up shop. He's also known for this t-shirt, "Record Collecting Ruined My Life." This is all you, kitsch-lovers. Vintage plates with some not-so-vintage people on them ,from Pop Porcelain. Best of both worlds? You decide, then take a picture and tag us to show us what you picked. This is some fine leather designing going on here. FSA Leather Goods has brought their assortment of jewelry, paperweights, and other excuses to make beautiful combinations of fine leather and metalsmithing. In their own words: "FSA Leather Goods has been inspired by the well-worn and dependable tools used by the farmers and migrant workers who endured the Depression and Dust Bowl. Hard work was the only way for these people to pull themselves out of the toughest times that dared to destroy the land. The durable products manufactured during this era were built to last generations. 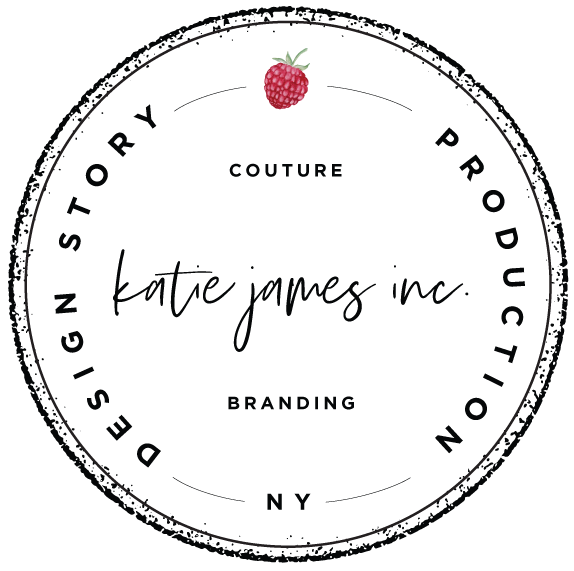 Our mission is to design products with the traditional qualities of simplicity, utility and durability essential to the hard-working people of the Depression Era, whose efforts, and the tools which enabled them, we still respect today." And if you wanted a little sparkle with your leather, there is Halmi Co. At this time, Halmi Co. does not sell online (coming soon), so the only way to score their goods is to find them in person. New to A Little Beacon Space's walls is the artist John Defeo. You can see this art right now for this weekend only, and then it's gone. So if you want to pick up a piece, now is your chance. Bow ties and baby booties...that's what you'll find from Moor Berry, who sews a cultural twist into each of her designs. But of course, a pop-up vintage assortment is on the racks from Rock Dove's private collection, with jeans, a few shoes, and coats that you could use today. Got a pooch or two? They need a special doggy treat with a message on it from Teddy's Barkery. There are stamped-message cuff bracelets for humans (down at King + Curated on Beacon's east end at 1 East Main), and there are stamped-message doggie treats for dogs in the pop-up shop. Rated R cards, so can't show much here. You'll need to go in to see the collection! Erin and Leigh are back at A Little Beacon Space! They have taken over our office for a pop-up shop event this weekend only, and they have brought their entire inventory with them. To see inventory that's normally only available during certain times in their private Facebook group, anyone can come into A Little Beacon Blog's Space to shop Erin and Leigh's collection of leggings, dresses, denim(! ), tops, and more on Friday from 3 to 7 pm, Saturday from 10 am to 8 pm, and Sunday from 10 am to 5 pm. 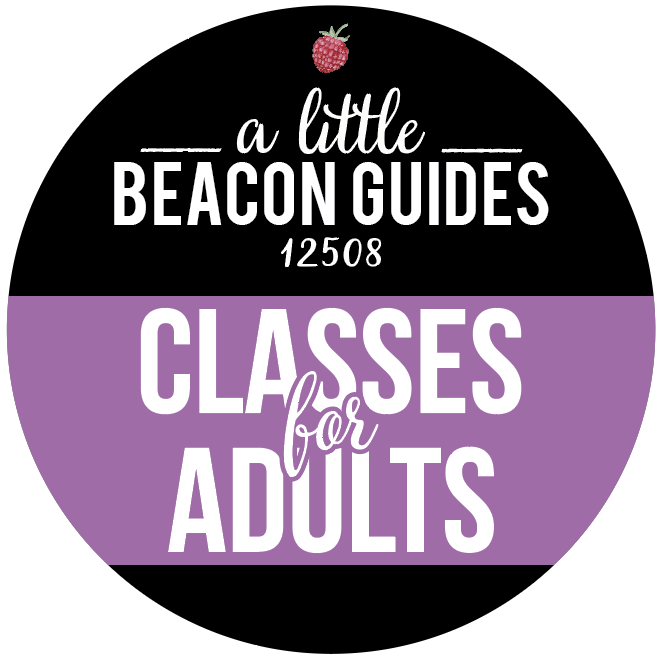 A Little Beacon Blog's Space is at 291 Main St., across from Key Food, and down the block from the library. LuLaRoe is a brand of clothing known for its soft fabrics and unique prints and color combinations, founded by a woman who wanted to build a business that worked around her family's needs and schedule. LuLaRoe has grown into a nationwide brand, with associates like Erin and Leigh stationed in everyone's neighborhood. Beacon has several associates, some of whom you may have seen at school fundraising events, or maybe you've shopped at their homes (see who else is in Beacon). As the company is family-based and always eager to support the community, give a LuLaRoe pal a try if you haven't yet. The Erin in Erin and Leigh. 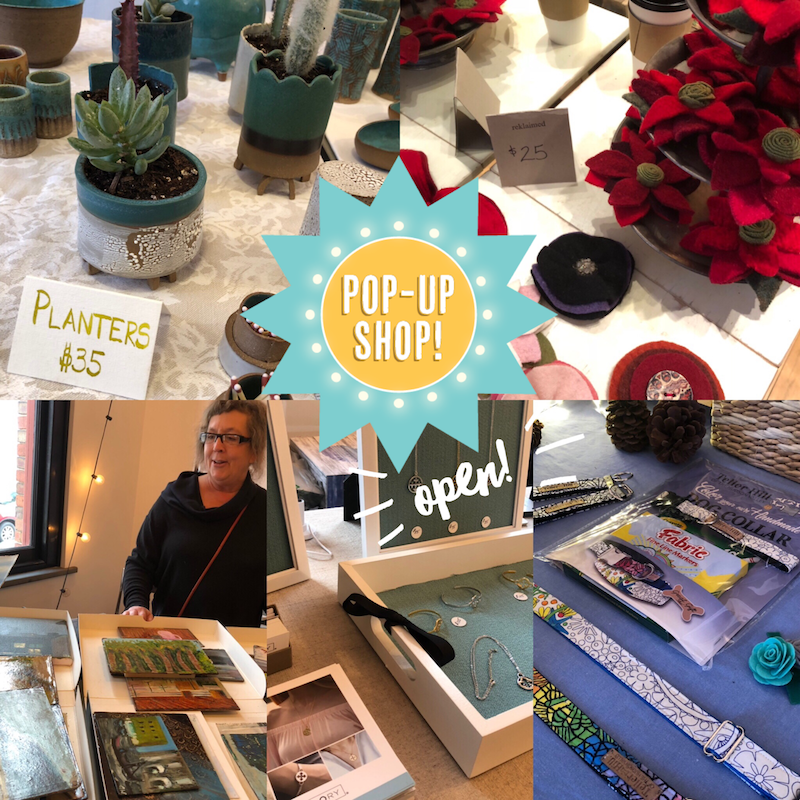 In the meantime... Stop into the pop-up shop to experience it all as you attend the plethora of activities available to you this weekend (we have your full schedule here if you need dates and times). A mini-LuLaRoe associate in training. Photo Credit: LuLaRoe with Erin and Leigh. Oh yes, you'll need accessories, and you'll find them at several shops along Main Street. 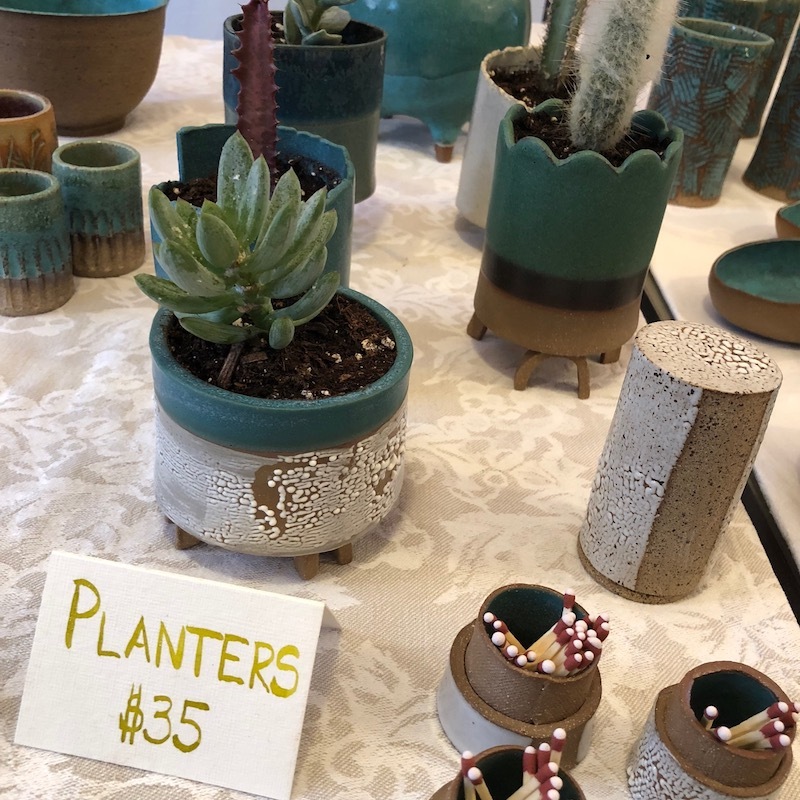 Good places to start include (on the West End of town, near the train) reMADE for uniquely made artisan jewelry, Bellus on Main for a finely curated collection of jewelry, Nella's Bellas for insta-bling at a friendly price-point, and Hudson Beach Glass for more artisan jewelry. 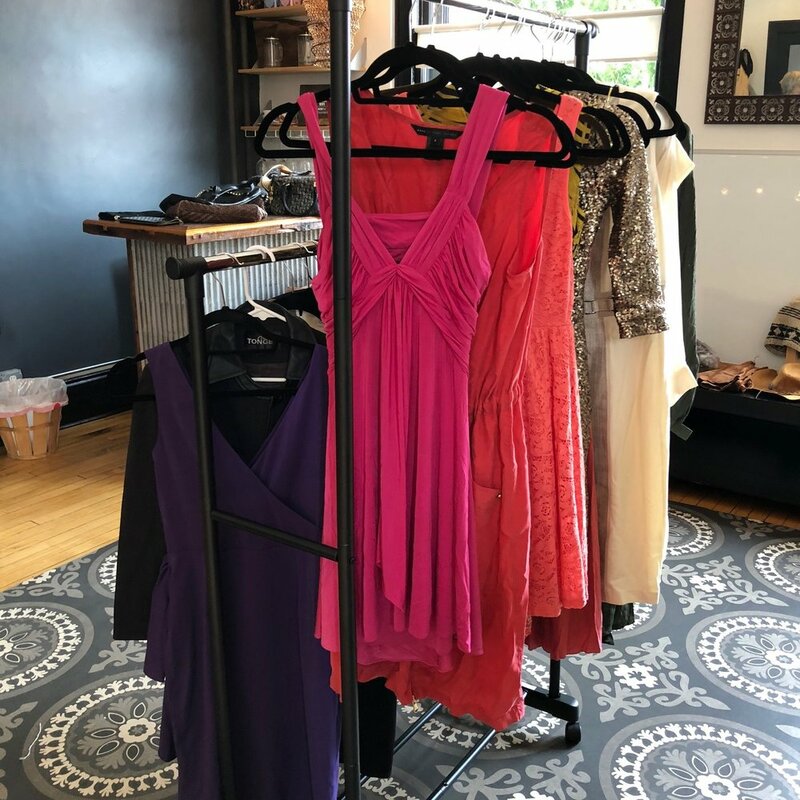 On the East End of town, stop into Style Storehouse (also having a solo jam session on Saturday with Sasha Dobson, who is in a band with Norah Jones), echo boutique, Waddle n Swaddle for nursing-friendly jewelry, Vintage Beacon, Lauren and Riley, Shop Reservoir, Kaight, King + Curated, and others. Find all of these shops with addresses and pictures in A Little Beacon Blog's easy-access Shopping Guide by clicking here. For those who like to find tucked away events that may fly past your radar, then the book signing (dare I call it a pop-up book signing?) by renowned photographer Ronnie Farley is for you. It takes place over October's Second Saturday weekend, Saturday, October 14, and Sunday, October 15, from noon to 8 pm. 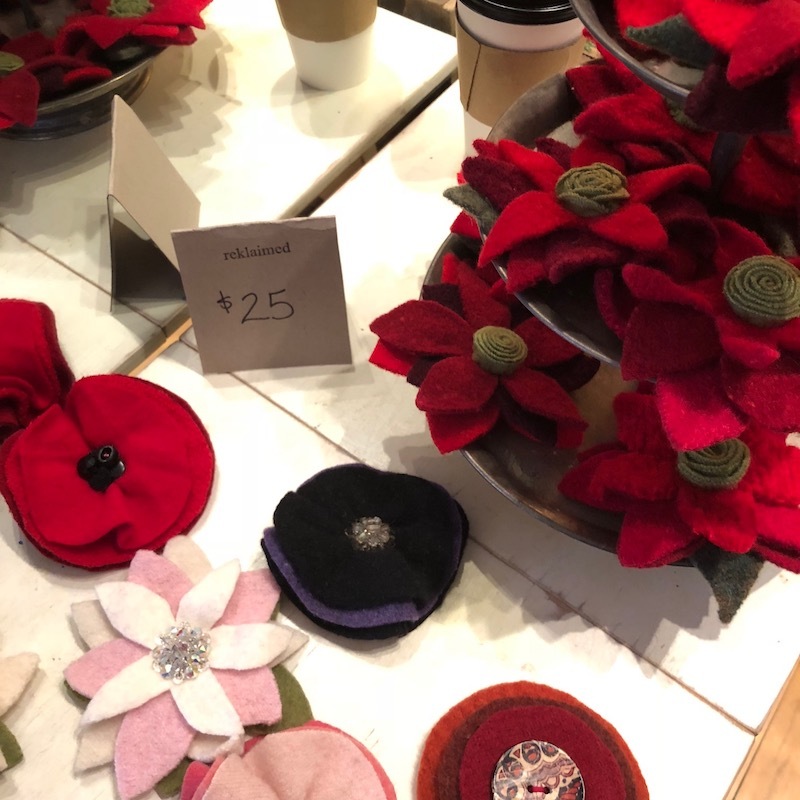 The storefront space is that of the designer Gwenno James, and is across from The Roundhouse, and down the street from Dogwood. Ronnie has just released a new photo book "documenting the 'chemtrails' (albedo modification) and other geoengineering effects on the atmosphere in the lower Hudson Valley in New York," according to her website. Books, prints, paintings and T-shirts by Ronnie will be available. This is your chance to get art that is otherwise hard to find. You'll also get exposure to a special performance by Craig Chin of Errant Space: Ambient Soundscapes from 5 to 7 pm. Ronnie lives in Beacon, and is a well-respected and documented photographer. If you'd like to experience some inspiration, check out her body of work below (and check out her impactful portrait photography here). This may push you over the edge to add this book signing to your to-see list for a wildly busy Second Saturday (we have the full Second Saturday Guide for you here!). Ronnie Farley is an award-winning fine art and editorial photographer. Ronnie's books include Women of the Native Struggle: Portraits and Testimony of Native American Women (Crown), Cowgirls: Contemporary Portraits of the American West (Crown/ Thunder’s Mouth Press), Diary of a Pedestrian: A New York Photo Memoir (Third Eye Press), New York Water Towers (KMW Studio) and the latest, Ghost Plane (Third Eye Press). Ronnie's work has been shown both nationally and internationally, and has been critically acclaimed by The New York Times, The Washington Post, and The Huffington Post. Her work is also in the permanent collections of the Museum of the City of New York, The National Museum of the American Indian in New York City, The Rock and Roll Hall of Fame Museum in Cleveland, Ohio, The Nicolaysen Museum (Casper, Wyoming), and the National Cowgirl Museum and Hall of Fame (Fort Worth, Texas). Her images have appeared in Rolling Stone, USA Today, Sierra Magazine, Western Horseman and The Sunday Times of London. In addition to her own photography, Ronnie Farley’s career includes working for the Associated Press in New York City over a span of 20 years as a photographer, a photo librarian, and a national photo editor. It's here - the most delicious day of the year, when the Beacon community comes out to fundraise for a cause whether you like it or not. How could you not buy the delicious homemade brownies and cupcakes on sale at this year's For Goodness Bake, happening today, Saturday, from 10 am to 4 pm at Catalyst Gallery at 137 Main Street?! 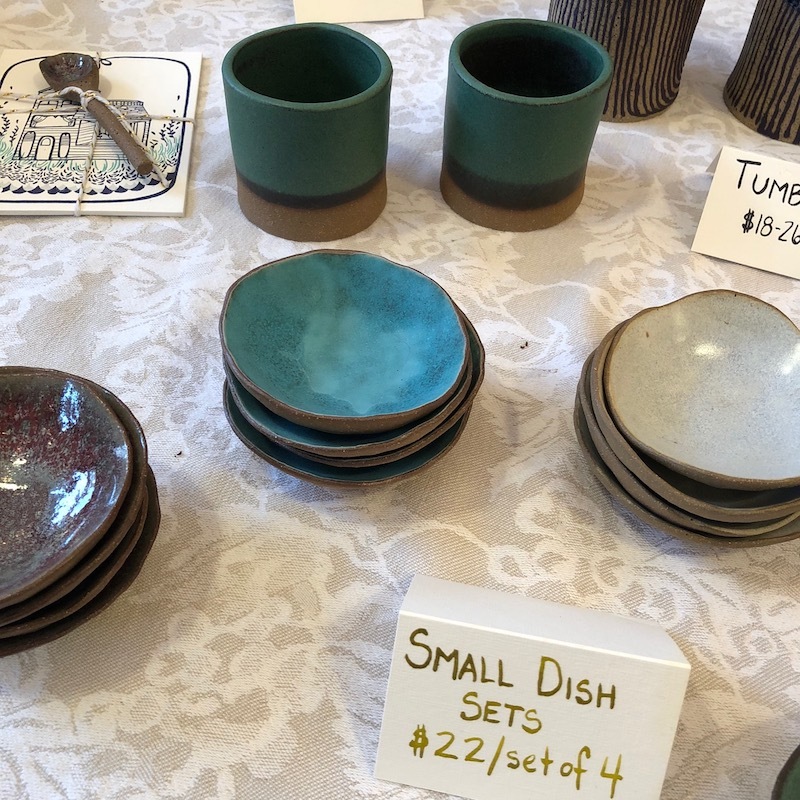 This year's edition of the sale has already been dubbed "Best spread so far!" by Beacon resident Jennifer Sarah Blakeslee. 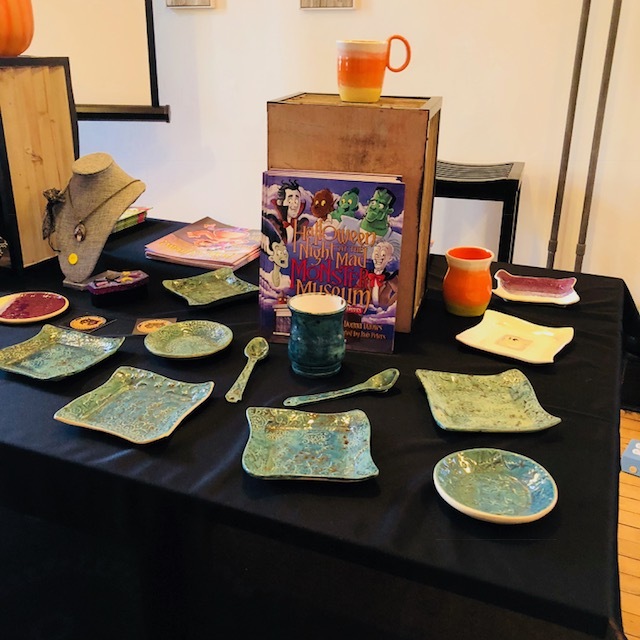 The pop-up bake-sale-for-a-cause, For Goodness Bake, has dedicated this year's proceeds to the Tuition Assistance Fund for Beacon's After School Program. The 2016-17 school year marked the first that children and parents of the Beacon City School District had direct access to an after-school program within the schools themselves. That's right. No busing required to get kids into an enriching childcare program, from 3 to 6 pm at their very own schools. Until last fall, of the four elementary schools in Beacon, only one had an in-school after-school program: Glenham Elementary, and it was a joint program with Fishkill. Thanks to the efforts of the Beacon Parks and Recreation Department, a five-day program was designed to offer themed content for kids, until 6pm. It's a little unbelievable at first, so pay attention to how it works: Planned in quarterly sessions, each day presents a different theme, which might include baking, yoga, bird-watching (yes, really! ), theater, filmmaking, martial arts, and more. Speaking from experience, the program has been incredible. Kids learn to use cooking utensils (and may take over salsa-making in your home), and have interviewed city leaders including the Chief of Police during their filmmaking class. The Tuition Assistance Fund offers 50 percent off of After School Program tuition to families who qualify for the Free Lunch Program in the Beacon City School District. 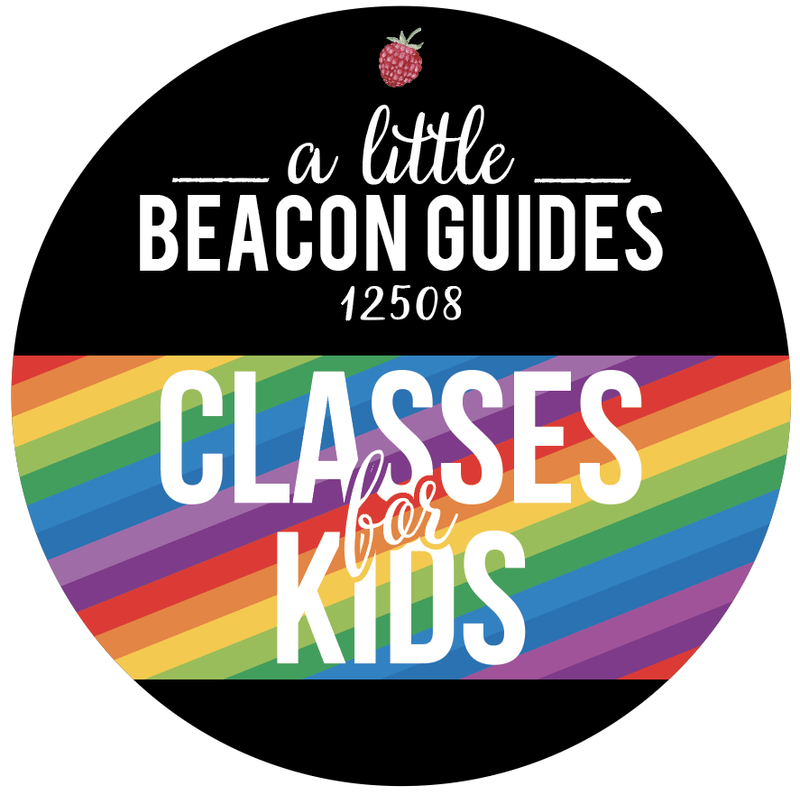 Roughly 51 percent of Beacon families participate in the program, yet of the 175 children enrolled in After School at three Beacon elementary schools (Glenham is not included because it's in Fishkill's budget), only 21 kids used the Tuition Assistance Fund last year. But just over 80 kids would be eligible, according to the Free Lunch Program statistics. Word spread about After School's first year, but not everyone knows about the tuition assistance, which helps working families afford childcare. However, children in families who have stay-at-home parents certainly still benefit from the After School Program's activities. Right now, according to the Parks and Recreation Department's Assistant Director Nate Smith, the City of Beacon pays for the tuition assistance, and takes it as a loss. The After School Program was designed to fund itself. Tuition for one child to register for five days during one quarterly session is $600. 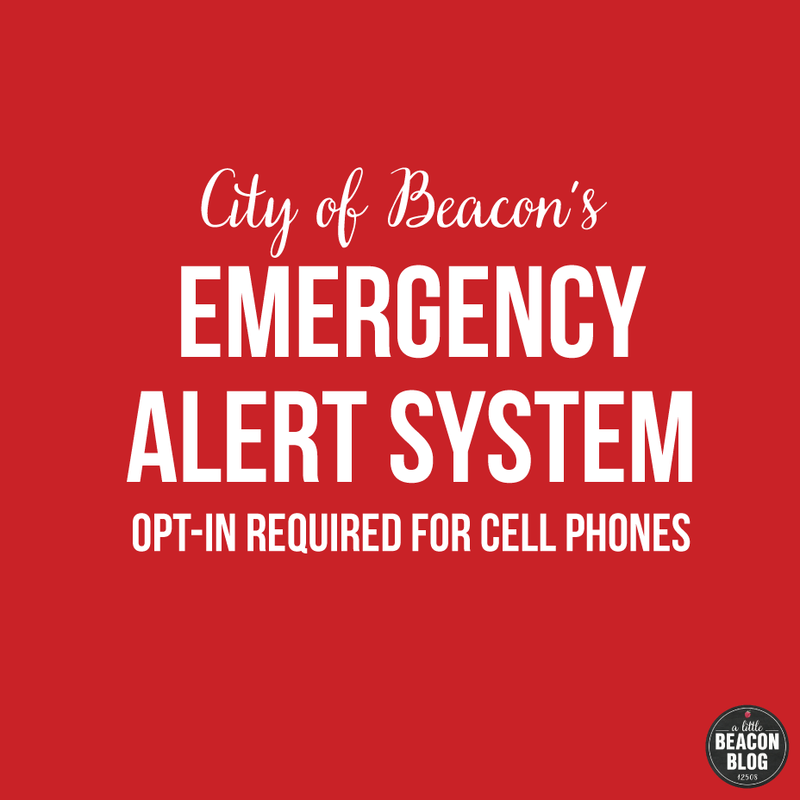 Families eligible for tuition assistance pay $300, which is matched right now by the City of Beacon. Hence the fundraising effort through For Goodness Bake, which has been known to raise $4,000 or more per sale. Past bake sales have been dedicated to organizations such as the Kids R Kids Feeding Program, Green Teen Beacon, the Beacon Community Kitchen, and the Children's Organ Transplant Association. On sale at the bake sale for $5 each are works of art produced by kids in Camp @ the Camp, a summer program created by the Parks and Recreation Department. But really, let's get down to business and discuss what's available at the bake sale. Contributions from talented amateur and professional cooks alike include a wide array of sweet and savory baked treats, confections, and vegan, gluten-free, and sugar-free options. Also available is locally roasted coffee from Tas Kafé and hand-crafted sodas from Drink More Good. The team at For Goodness Bake, Kristen Pratt and Tara Tornello, thanks the following people (and more not mentioned here): "ENORMOUS gratitude goes to these fine folks and establishments: Drink More Good for donating drink syrups, seltzer, and ice; Tas Kafé LLC, Adams Fairacre Farms, Inc. for sponsorship; Viridescent Floral Design for flowers; The Roundhouse for table linens; Beacon Bread Company for to-go containers; The UPS Store 4839 for printing; Catalyst Gallery for the lovely space; City of Beacon Recreation for tables and overall support; the kids of Camp @ the Camp for creating artwork to display; Kit Burke-Smith for hanging the artwork; Diana Vidal for photography; Patti McAlpine for her collection of cake stands and platters; our wonderful volunteers Christopher Dawson, John Fanning, Mary Jean, Ivette Mateiescu, Jessica Nash, Tara D'Andrea, and Maureen Neary and her sweet daughter (and baker extraordinaire) Tallix." 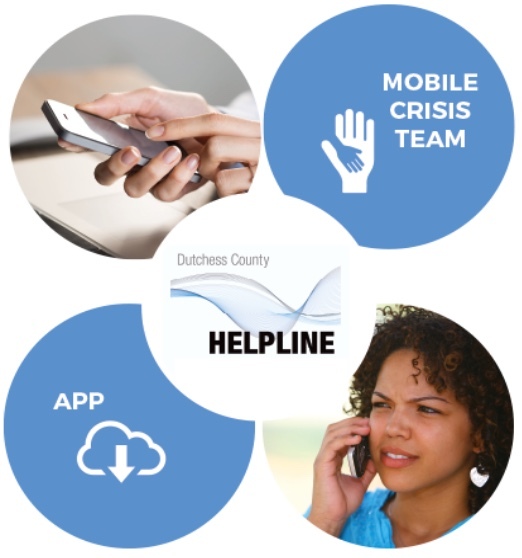 To register for tuition assistance, contact Nate Smith at (845) 765-2470 or nsmith@cityofbeacon.org. Registrants fill out one form, keeping the process relatively simple. My bounty, delivered by a friend from Cold Spring who was dropping off a baby gift after she finished Pilates class at Beacon Pilates. Sweetness all around. OPEN! LulaRoe Pop-Up Shop with Erin and Leigh at A Little Beacon Space - This Weekend Only! There is a cult of women who love LuLaRoe, and members of that cult can now come into A Little Beacon Blog's Space this weekend only - Friday to Sunday - to shop from Erin and Leigh, two moms who were born and raised in Beacon. 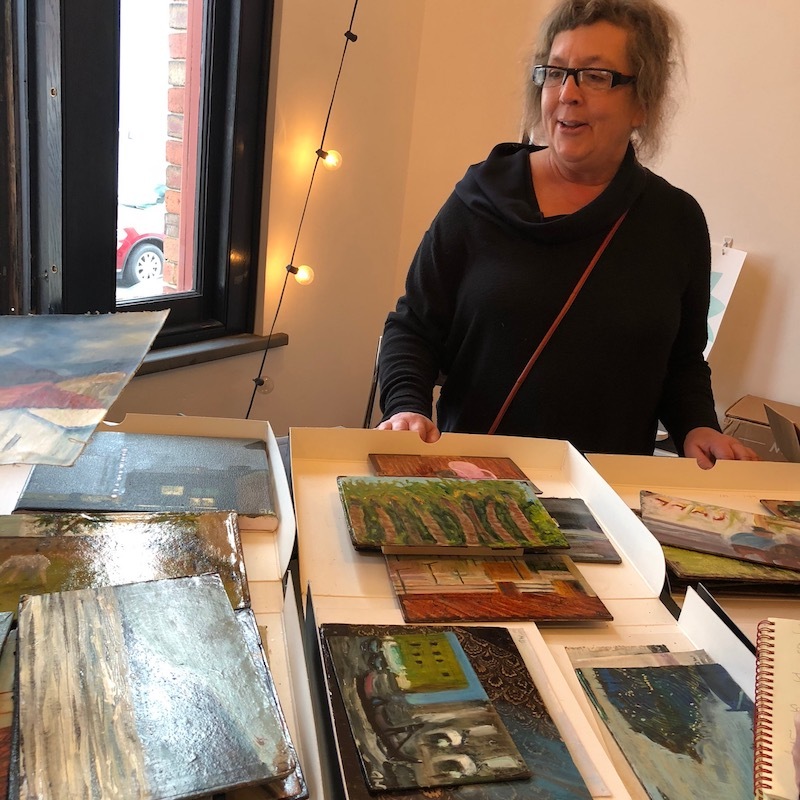 They've been popping up in people's homes to hold these sales, and now they are popping up in A Little Beacon Space at 291 Main Street, in the Telephone Building across from Key Food. Come into the building. We are on the first floor, in the first door. If you're aren't familiar with LuLaRoe, here's a primer: It's a brand of clothing designed by a woman who wanted to build a business around her children and family life (pretty much the best goal ever). It quickly grew via its house-party sales model, where the products are not sold in stores, and can only be found at house parties. It's unusual for the brand to be in a location like this, open to the public, but not so unusual for the dynamic duo of Erin and Leigh, who reach people via their Facebook page using videos and pictures galore. If you're walking by our space with kids in tow, bring them in. There are kids-sized leggings, tops and dresses. Sizing is pretty easy, so you should have plenty of options and several pieces should work. In addition to the stretchy LuLaRoe fits you may be used to, there are a few pleated styles as well. They've set up a popup changing room behind the curtain, so you can try items on to make sure things fit you just right. Leggings...there will be leggings. The sizing is unique yet consistently flattering. Pictured here is a batch of size TC, or "Tall and Curvy". Leigh tells me that the TC would fit a pregnant belly nicely. We shall see when the truth is revealed in the popup dressing room, but it's nice to have that sizing label! I will take it! It's supposed to rain Saturday and Sunday. People came on Friday because they were walking by or made early plans to come over quick. Good choice. This popup is happening rain or shine. Wear your galoshes! Because you don't want to miss this chance to add pretty and comfort to your wardrobe. We know you'll be out this weekend because there are just too many one-time-only events going on. So dash into here while you're out!